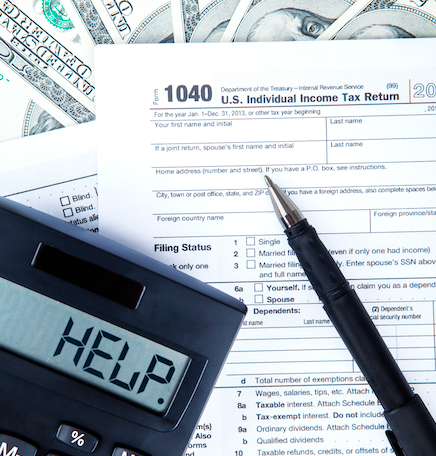 Every year, the IRS announces income limits for the next calendar year. The changes are very minor and may only affect the income limits in 2017. The total amount you can contribute to either a Roth IRA or a Traditional IRA will remain the same at $5,500. People over 50 years old can contribute an additional $1,000 which totals to $6,500.